I wanted to send an email thanking you for the excellent service we had with our trade show booth. 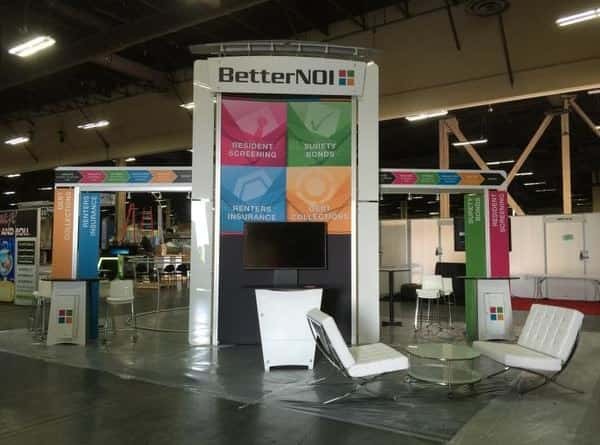 Our team was very pleased with the booth design and function, and I was delighted with the ease with which everything came together. I look forward to the opportunity to work with your team again in the future.